Did you miss this session? Watch the live recording now! Check our latest blogs on youth issues and the updated event agenda below. Because we had so many great applications we decided to post them all online. See them all here! 9am – Welcoming of the moderator – Sithembile Ndema, FANRPAN. Read her blog on youth in policy. 10 am – 10:50 am: Moderated panel discussion with the speakers geared towards online public and summary of issues and practical commitments. This includes the feedback from the audience but also people following online. 12:25 – 1pm: Summary of issues and practical commitments with feedback from Bruce Campbell, CCAFS and announcement on the winners of the online competition. Important global policy debates and decision making in the natural resources sectors (agriculture, forestry, fisheries, conservation, development and industry) too often take place with very little involvement of young people. 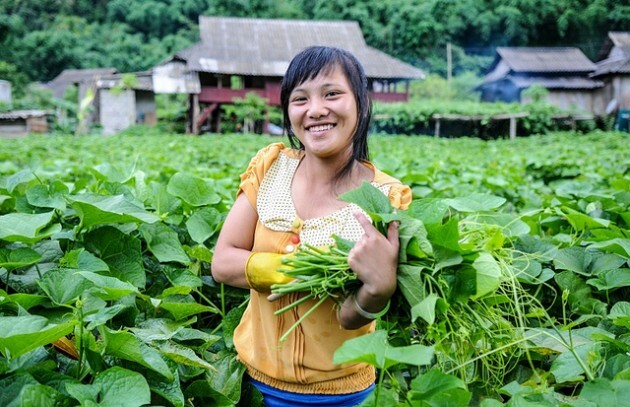 The aim of this event was to harness the strength of online networks to bring together youth and those working with youth in agriculture, forestry, fisheries, conservation, development, industry and/or climate change to highlight issues and possible solutions in mobilizing youth to achieve a sustainable future. The event, organized by the Center for International Forestry Research (CIFOR) and YPARD — a global communication and discussion platform for young professionals in agricultural research for development — was designed to be as far from a talkfest as possible. Instead, the goal was to construct concrete, action-orientated pledges that youth can (and will) undertake to help achieve sustainable landscapes. 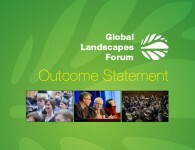 The outcomes of the youth session fed into the general conclusions from the Global Landscapes Forum. Get involved in the online discussions! 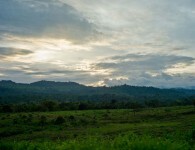 Join the conversation on Facebook at Global Landscapes Forum. The youth session was organized by YPARD and CIFOR with the support of CCAFS, CGIAR, GFAR, CTA and FANRPAN.